Boat Friday is interrupted due to apple blossoms filling my eyes. Je trouve magnifique la première photo. Mary MacADNski: I took more shots this week. It's always a good scene Mary. Mary MacADNski: Different every year. The interruption is easy to forgive, Mary! Mary MacADNski: I just can't help it. 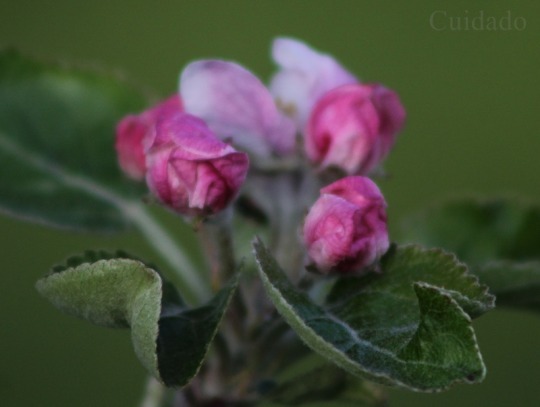 Apple blossoms are like kittens. Mary MacADNski: And to think they will be apples. Oh they're so beautiful! I'm so glad you decided to feature these lovely photo's today! Mary MacADNski: I just can't help it. 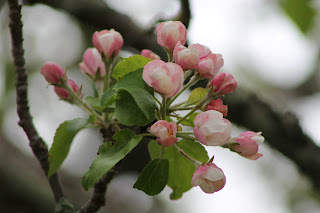 Apple blossoms are like kittens. There for such a short time. You did very well with these blossoms, Mary. They are so photogenic. Do you have these tree in you yard?? Mary MacADNski: Oh, yes. tHESE ARE IN MY YARD. I lost two wonderful old apple trees this last year as well as a large conifer. Mary MacADNski: They demand a pause and a show. You've given the impression over the years you have quite a lot of tress so your garden must look beautiful at the moment with all this blossom. Mary MacADNski: Yes, I am surrounded by apple trees. Last year was a bumper year for blossom. This year is a rest year though three are making quite a show. I don't blame you one bit, Mary. I love this interruption! Mary MacADNski: They always make a show. Mary MacADNski: It is a time of year that always steals me away. a pleasing interruption, Mary. excellent shots of beautiful blooms. 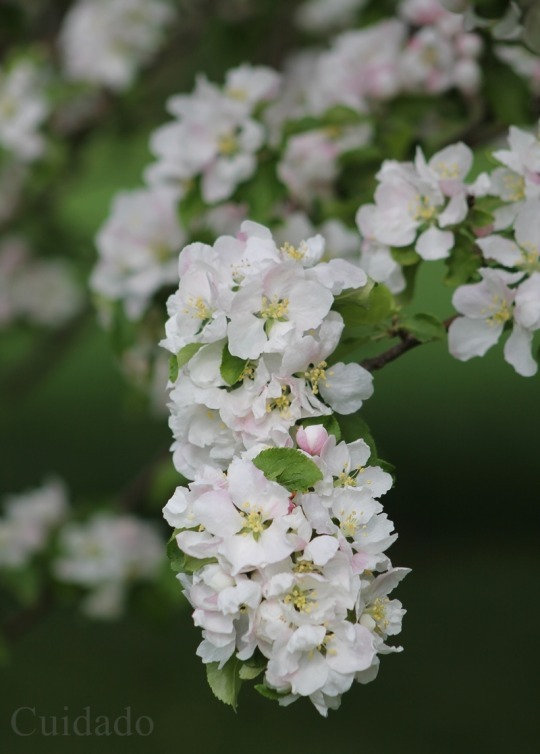 Mary MacADNski: Every year the same trees give many beautiful blooms. Mary MacADNski: They are being soaked by rain at the moment, much needed rain. Sun comes back tomorrow. Who could blame you. Mary? The colours are glorious especially the subtle pink variations on the petals. Mary MacADNski: Every tree is completely and entirely different. That's worth sacrificing a boat or two, Mary! Lovely! Mary MacADNski: I think so.